Angled Steel, and related accessories in Houston. Producing the highest standard in steel and metal component within 24 hours. From concept to completion, Fort Bend Steel Supply can help you streamline your project while offering unmatched affordability. Our Houston site is home to all the specialty equipment and machinery needed to put metal building materials together in-house. Fort Bend Steel Supply gives customers much greater peace of mind, knowing quality control is centralized right here in the Missouri City/Houston area. As a building components facility and service center, we are constantly growing and can cater to residential or commercial needs of any size. Fort Bend Steel Supply is a family-owned business operated by a close team of industry professionals. We recognized the need for a service that can deliver within tighter timeframes for customers, without compromising on the quality of the product or cost. By bringing customers affordability in steel and metal components, we have built a trusted brand in the city of Houston and beyond. At Fort Bend Steel Supply, all aspects of quality and production are maintained in-house, providing our customers with the best of quality assurance with every order. 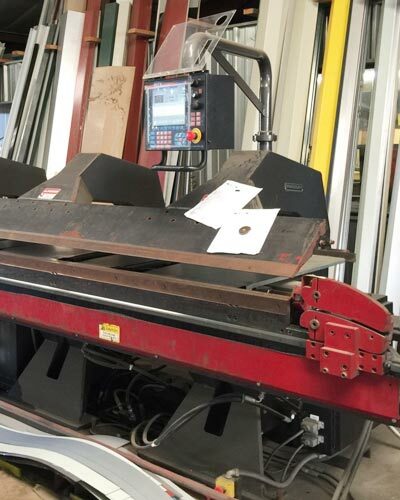 We use specialized machines to cut, size, and shape the materials at our Houston location for pickup or delivery. As well as providing custom ordered construction materials for metal and steel work, Fort Bend Steel Supply offers a full range of accessories so you don’t have to shop anywhere else. We are committed to growing a brand that gives customers access to top-quality metal and steel products without the having to go through a complicated ordering process. Weather-Resistant Roof Panels in Houston? 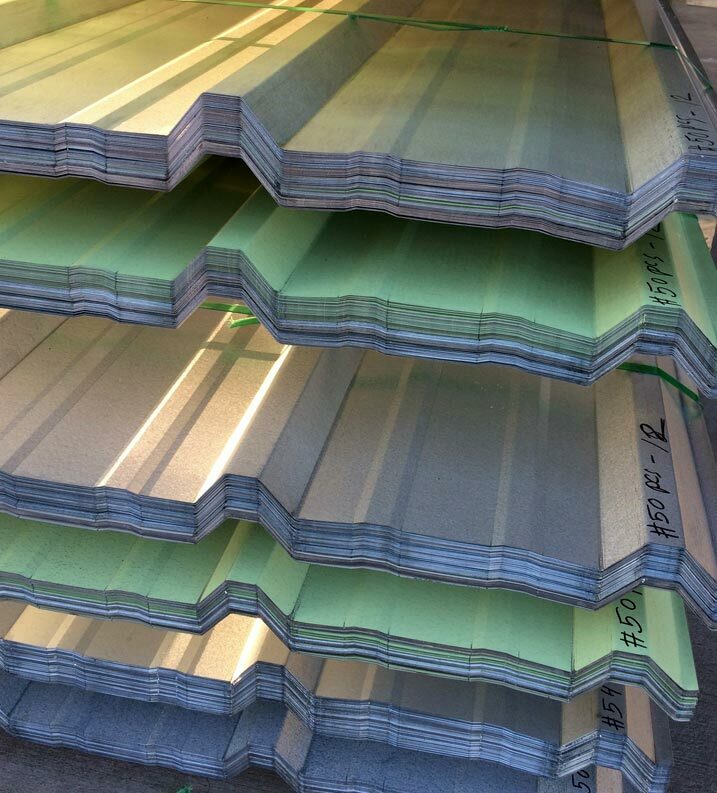 Fort Bend Steel Supply is helping our customers think differently when it comes to putting a roof over their heads. AG panels are typically used for agricultural buildings but are actually multifunctional when you are not limited by creativity or design. We provide high-quality R-Panels which are a top choice for homeowners and contractors alike. With the quality of products you can expect from Fort Bend Steel Supply, your choices in style and detail are limitless. R-Panels are a versatile product that may suit other aspects of your project. Our team can provide expert guidance on your options when you call or visit our site in Houston. High quality steel U-Panels from Fort Bend Steel Supply are becoming increasingly popular with our Houston bulk-order contractors. There are money-saving and waste considerations that make U-Panels preferable to other materials for businesses that are working with a budget, as these panels can be installed over existing shingles. Add to that the already competitive cost of U-Panels from Fort Bend Steel supply and you have the perfect solution to all your roof replacement needs. Time is money; whether you are building your first home or working as a contractor. Fort Bend Steel Supply understands for our customers, a quick turnaround on supply in Houston will make a big difference to the overall cost of a project. 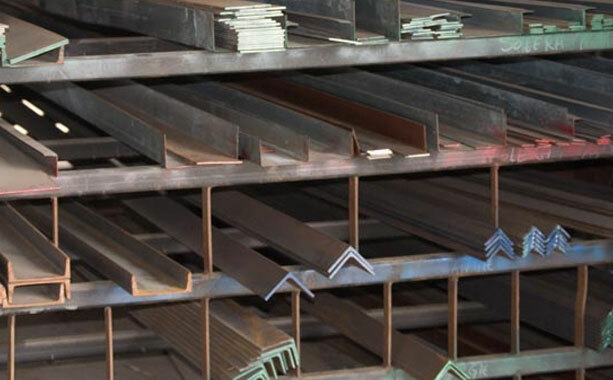 While other companies may charge a premium for getting your metal or steel materials to you ahead of time, Fort Bend Steel Supply has a 24-hour turnaround as standard. We don’t need to add to the price, as all materials are made to order in-house using our own specialty machines. 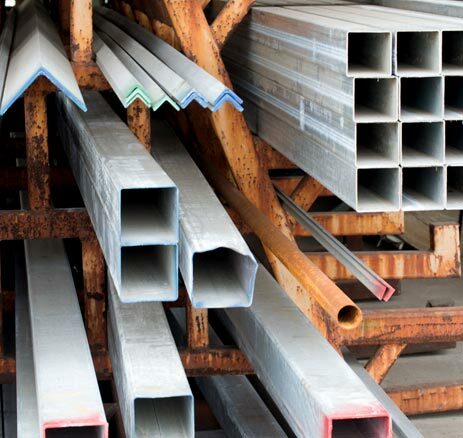 Fort Bend Steel Supply provides a full range of metal and steel materials for use in the construction of structures such as carpools, storage warehouses, roofs, and decking. Customers can order prefabricated materials or tailored materials, depending entirely on their specific needs. In addition to the construction materials we offer, Fort Bend Steel Supply can ensure your project is complete with fencing, ornate steel, and any other accessories you may need. If you have ideas to bring to the table, we want to hear them. Our team consistently rises to the challenge of bringing customer design elements to life at our Houston location – on time and at a typically lower cost than expected. We do not limit potential when it comes to producing high-quality metal or steel and it shows in the exceptional standard of workmanship we achieve each working day. Fort Bend Steel Supply as your trusted partner in Houston, Texas.